DIRECTIONS: Spray hair during styling for volume and style support. Spray over finished style for strong hold and control. Reactivate with heat and restyle. 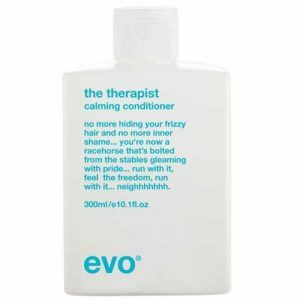 EVO the therapist hydrating conditioner is a moisturising conditioner to repair, hydrate and smooth colour damaged, dry, coarse, frizzy hair. 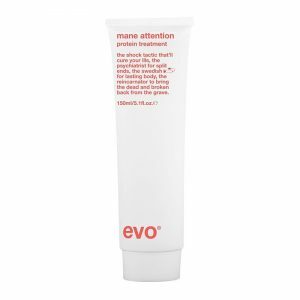 it helps to strengthen hair, prevent fading of colour and reduce frizz. 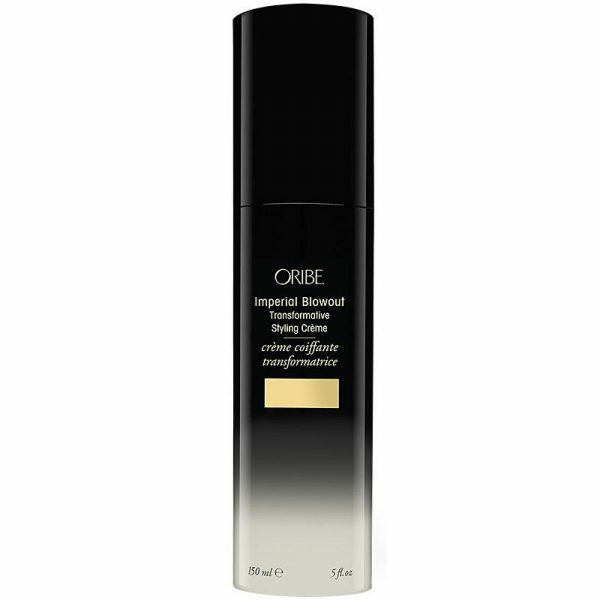 adds moisture, conditions, enhances shine, helps protect from solar damage, improves compatibility. 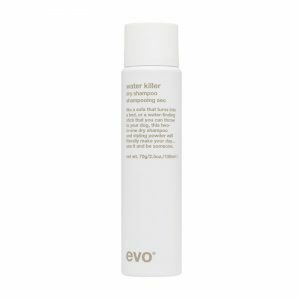 Water Killer makes hair feel and smell fresh again. Spray it at the roots to absorb oil; replacing volume and texture. DIRECTIONS: Shake well, hold the can 20cm from the hair and spray evenly. As a styling product, leave-in as a dry shampoo, leave for 2 mins and brush out. WARNING: Pressurised container, protect from sunlight and do not store at or expose to temperatures exceeding 50degrees. Do not pierce or burn, even after use. Do not spray on a naked flame or any incandescent material. Keep away from source of ignition. No smoking. Keep out of reach of children. Use only as directed. Avoid spraying in the eyes or face. Avoid direct inhalation. Intentional misuse by deliberately concentrating and inhaling the contents can be harmful or fatal.